trendy mascara from Younique called 3D Fiber Mascara. I was contacted by one of my lovely fans to review this product. Thank you Jary Becerra for providing the products and information for this post. I love the look of the products!! Everything came safe and secure. 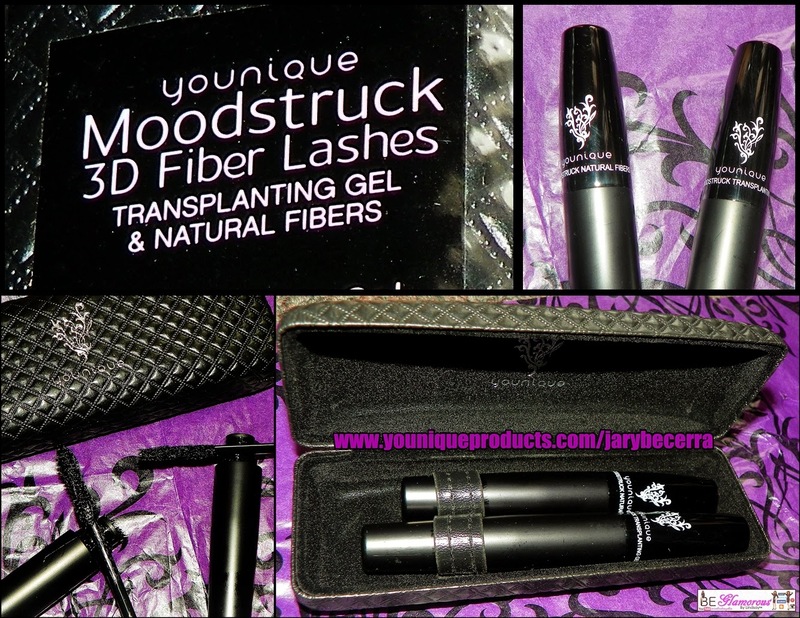 This mascara comes in a gorgeous case. There are 2 wands inside. This is my before and after results using this 3D mascara. I was extremely impressed. 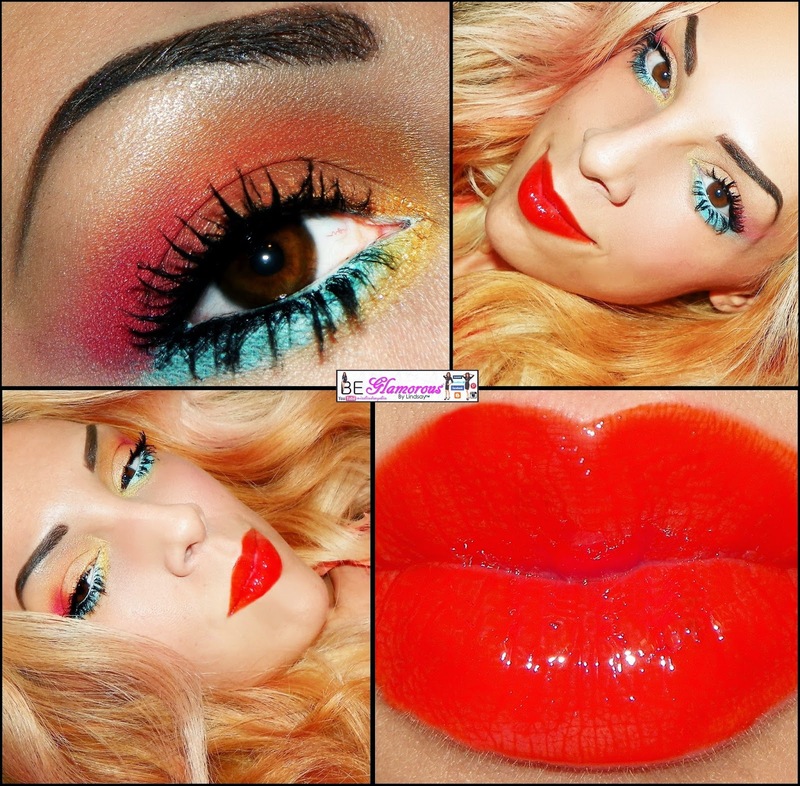 I ALWAYS just want to wear a bit of shadow and full lashes on a daily basis when I am not doing dramatic looks. This product gives me exactly what I have been looking for. This product is AWESOME. I recommend grabbing this up if you are a mascara wearer bc you will notice the difference immediatly upon your first application. You will probably say to yourself what I did, "what have I been using all these years???!!!!" I am SOO THANKFUL to have this product. The only down fall, like ANY mascara, is that it does provide you ALOT of coverage to the lashes so invest in an eyelash brush to help straighten and seperate the lashes after using it heavily.